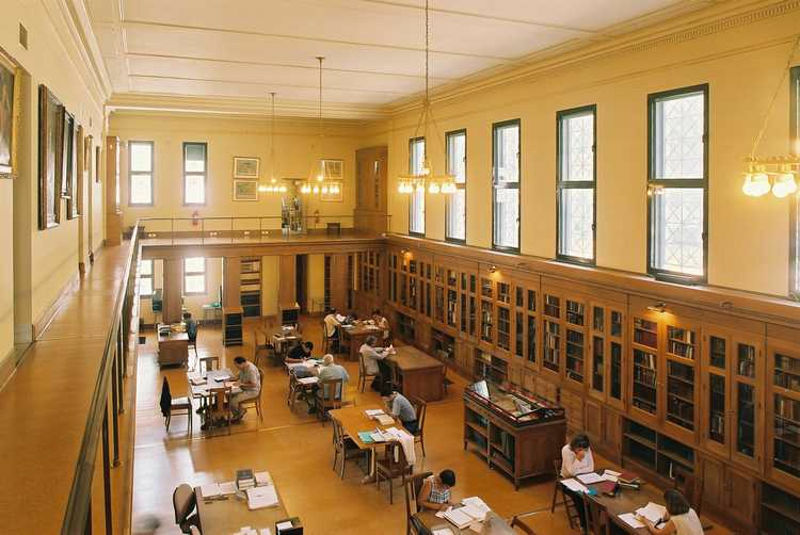 Numerous are the libraries of Greece and especially of Athens. Has anyone wondered how many are they? We did walked around and found some of them. Greek libraries have a great history, this is certain, some are old and timeless and some more modern. In any case, they are filled with the treasures of knowledge and are not as dusty as some might think. In neoclassical buildings but also in very modern ones, with books from past times and nowadays libraries are a classic value. We went out, we saw and we suggest those that caught our fancy. Previously, housed in the emblematic building of the Athenian trilogy on the Panepistimiou street, designed by Theophilus Hansen. 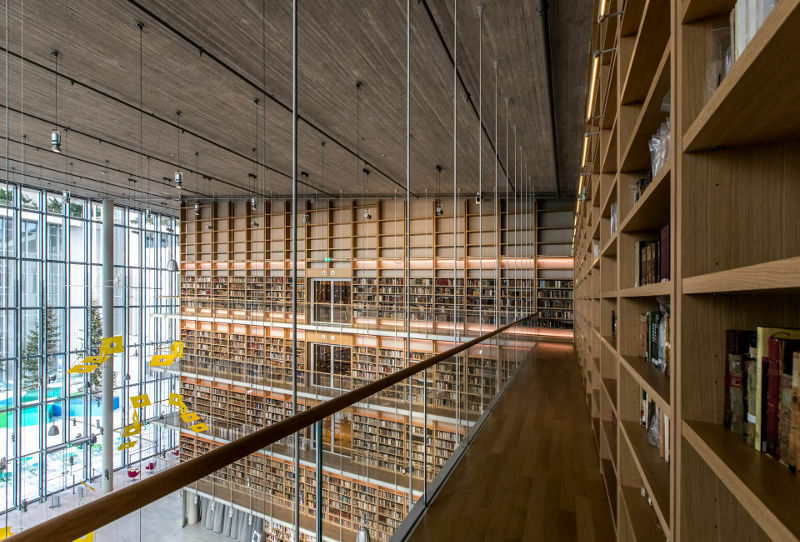 Now, the library's new home is located at the Stavros Niarchos Foundation Cultural Center (SNFCC) and has eight reading rooms including the two reading rooms of the lending department. In its 188 consecutive years of operation, it has developed a unique collection of about 2,000,000 items. The collection of 5,400 manuscripts from the 9th to the 20th century includes parchment and paper codes, which preserve all kinds of writing and decoration types over the centuries. There are hundreds of thousands of printed books from the fifteenth century to the present day in the libraries and treasuries of the Greek Cultural Institute. The important collection of rare printed material includes books, pamphlets and monofilaments that stand out either because of their age and rarity or because of their particular historical and artistic value. Finally, the National Library has thousands of newspapers and magazines and valuable collections of archive material. 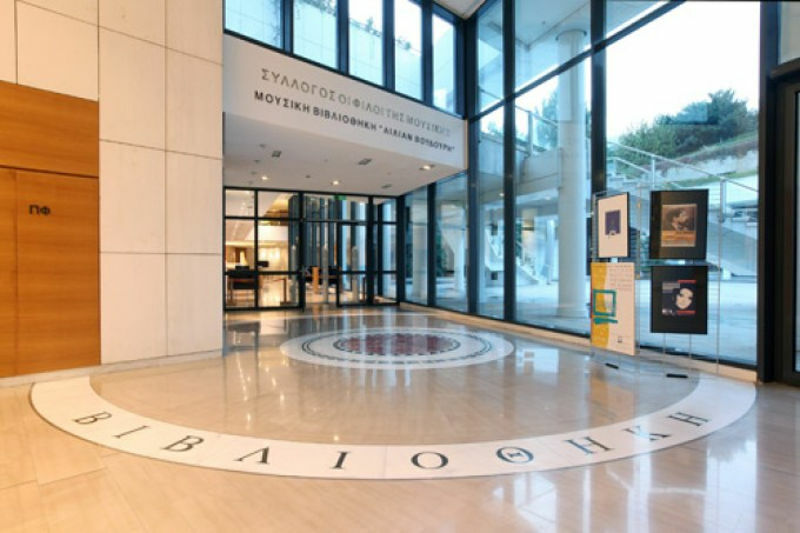 The municipality of Athens has Libraries for the general public. 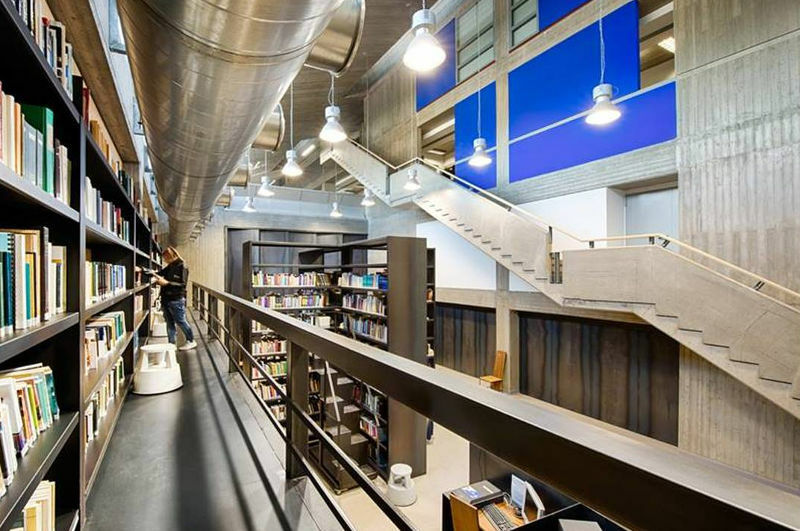 The libraries of the municipality of Athens are four: the Central Library at Larissa Station, which has a rich collection of books, as well as archives of Athenian newspapers, magazines, Athenian calendars and GG, the Ioannios Cultural Center Library at Panormou Street, and two new Children's Libraries running from 2016 in the Park for the Child and Culture: one is addressed to very young children and is the only infantile-nursery library operating in the country, the second is addressed to school children. The libraries are lending and a member can become everyone who lives in the Attica Basin. The Music Library of Greece "Lilian Voudouri" was created by the Association of "Friends of Music" for all the Greek citizens. It aims to offer to its visitors, for the first time in Greece, scientific information in the field of music. 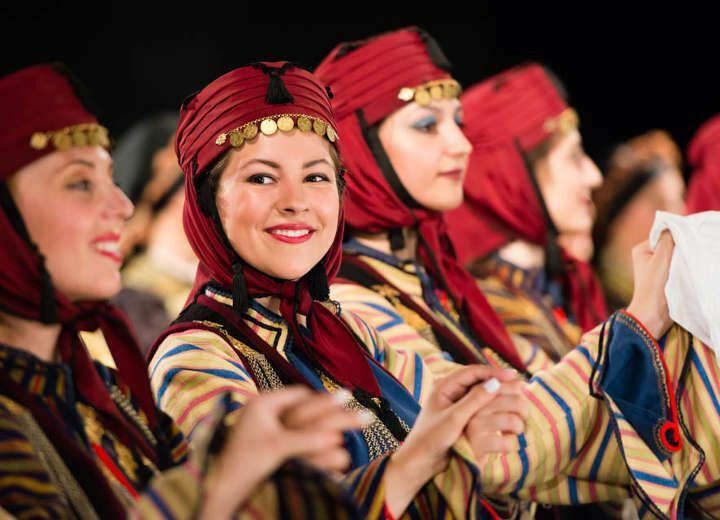 The library's material focuses on Western Music, while regarding Greek Music it covers ancient, Byzantine, folk and rebetiko. The collection is completed with material around the musical traditions from cultures around the world, and jazz music. The collection of the Library, which grows at a steady pace every year, has more than 133,000 titles. In particular, it has more than 82,740 titles in books and scores, 23,242 volumes in microfilm format, 695 magazine titles, 17,781 recordings and rich audiovisual material. Also, you can find there about 206 online editions and multimedia on various topics, rare editions, photos, concert programs and numerous manuscripts. It is the oldest and largest library of fine arts in Greece, starting at the beginnings of the "School of Arts" (1837), from the evolution of which came the National Technical University of Athens (NTUA) and the Higher School of Fine Arts. The Library of the High School of Fine Arts has the main mission of supporting the Foundation's educational and research programs. 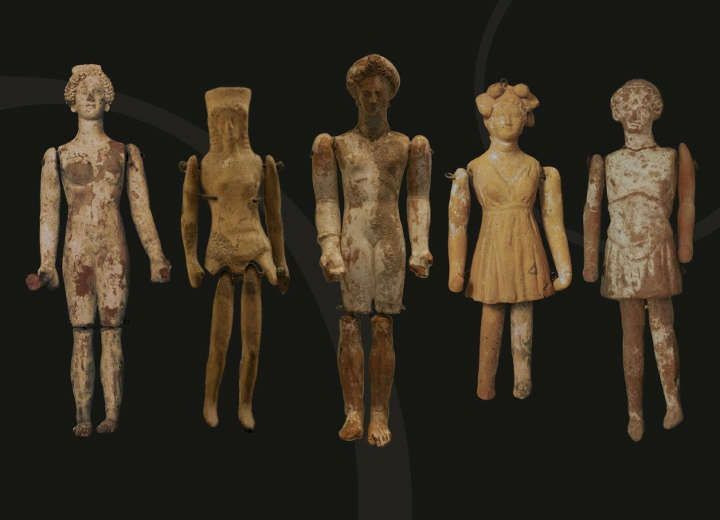 In addition, the Library seeks to contribute to the wider enhancement of artistic education and the development of research in the field of Art History, with the emphasis on modern Greek art. Currently, there are 57,000 books, 412 titles of Greek and foreign magazines, 550 engravings, 2,700 slides and about 3,000 CD ROMs and DVDs. Access to library collections is free to everyone. Exceptions are the collection of old and precious books as well as those of the audiovisual-electronic material (video cassettes, CD-ROMs) accessed only through Library staff. 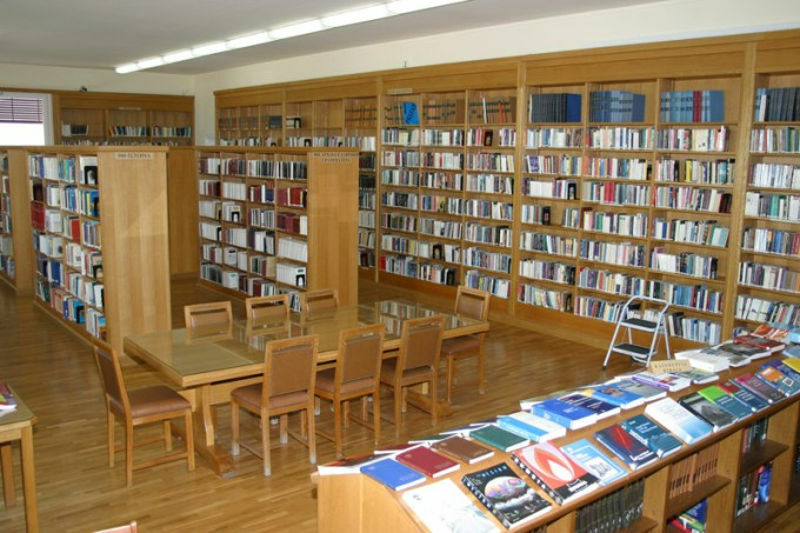 The Library of the Evgenideios Foundation has been operating since 1966 as a lending and open access library, specializing in the thematic areas of Technology and Science. Over the years, the Library's facilities has been expanded from one to three floors, its collections were enriched with printed and digital material, as well as new thematic areas, new departments and services were created, while the already offered ones were updated. Today the library offers a comfortable and pleasant study environment to thousands of visitors per year.